I want to RSVP for CFNL luncheon! 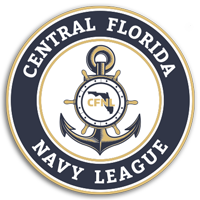 Central Florida Navy League is dedicated to all the past, present and future men and women of our national Sea Services, especially those who call Central Florida their home. Our members understand and appreciate the military’s sacrifice for our nation, and strive to enhance the community’s awareness. 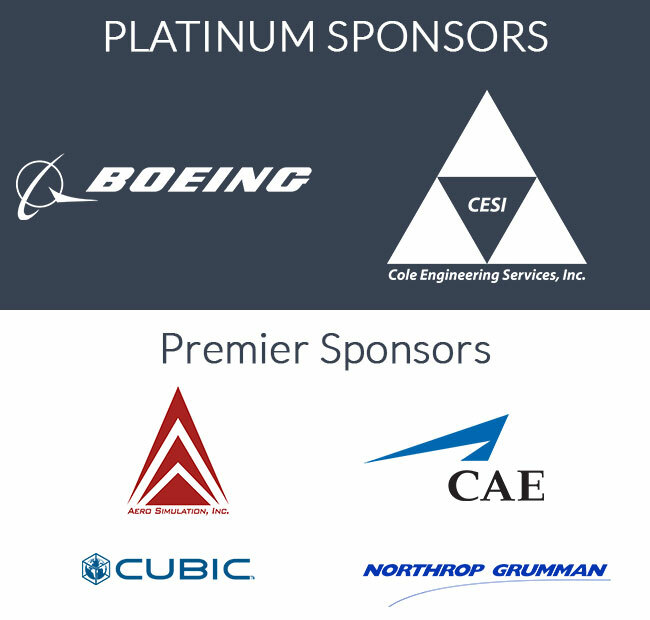 We also work together to advocate for greater participation in supporting our troops and veterans. By achieving these goals, we strengthen the nation’s commitment toward our military services. 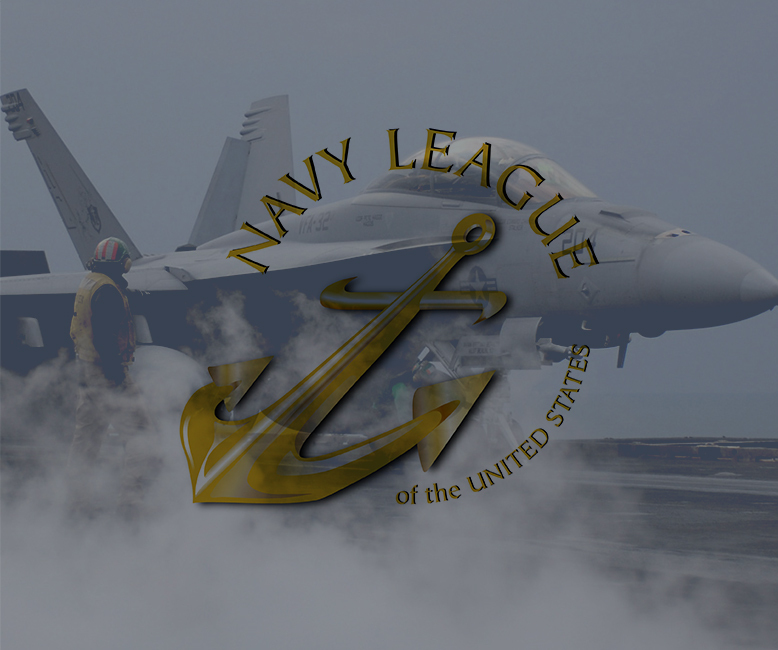 Tour our site to learn more about the Central Florida Navy League, our history and programs, and how we’re impacting the Sea Services in the Central Florida community. We’re glad you’re here! 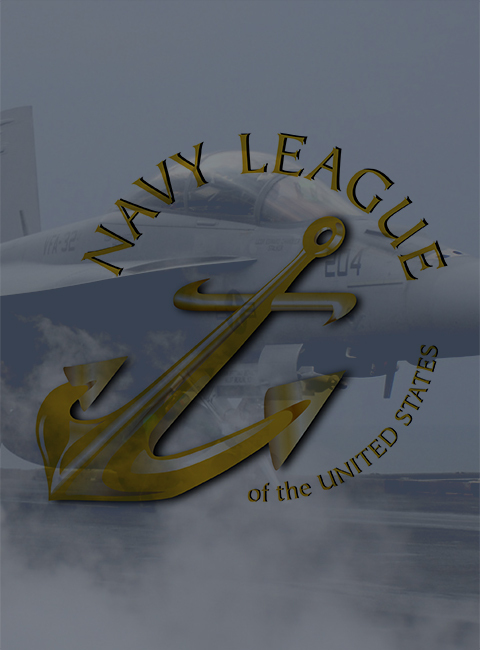 Whether you served in uniform or not, we invite you to join the Central Florida Navy League as an individual or corporate member. 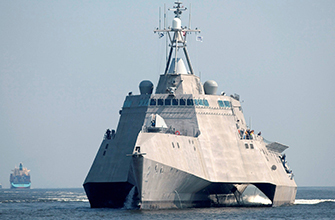 Support our U.S. Sea Services today! Fill in your information and we will email more details about becoming a member. 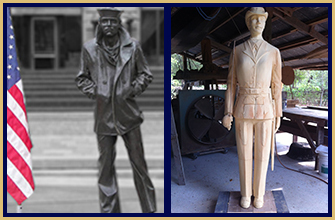 On April 14, 2018, the Central Florida Council of the U.S. Navy League dedicated the Blue Jacket Recruit to the more than 188,000 women Sailors who graduated from RTC Orlando and/or served as staff from 1972 until base closure in 1998. 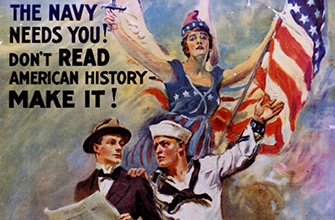 Now the focus is on completing the Navy History Wall, an exciting 10-panel storyboard illustrating the rich history of the Naval Training Center. Remaining to reach our goal of 150,000!